Welcome! 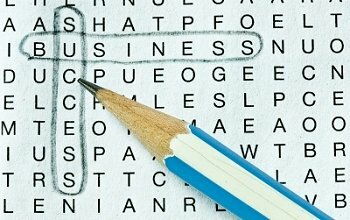 What Can We Do For You? 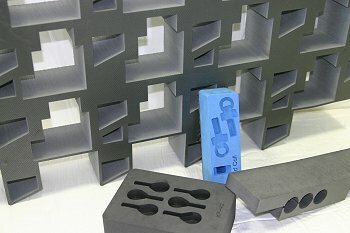 Precision Fab Products is a fabricator of custom foam products. 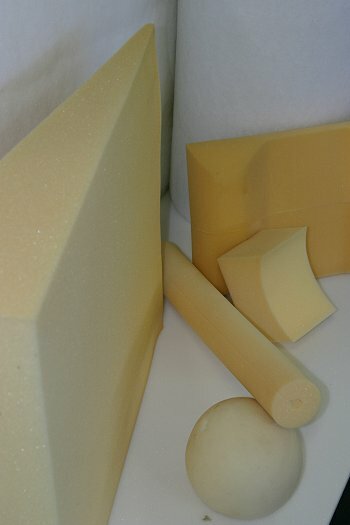 We provide cost effective foam solutions for a broad range of markets using the latest in technology and automation as well as time-proven personal service. We offer a comprehensive line of foam materials and fabrication methods to deliver the best end product for our client’s needs. 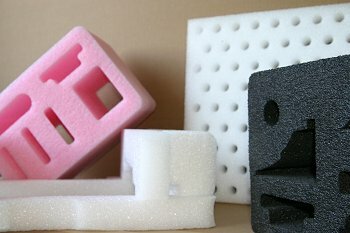 We know you can get fabricated foam from a variety of sources, but we believe we can also provide a difference to your operation. Please contact us. We are here to help!